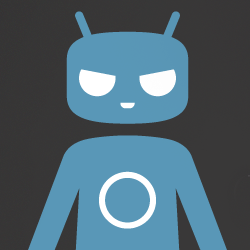 Arcee notes in a post to the CyanogenMod blog that 7.2 brings a few backported ICS features and a few important bug fixes to a list of devices which includes 20 more than the list of 7.1 recipients. Unfortunately, though, 7.2 will be "the end of the Gingerbread story for some hardware." Arcee explains that devices headed for CM9 development will "have their CM7 development frozen." These devices will include the Nexus S and "probably a handful of others." To grab a slice of stable Gingerbread for your own device, just head over to the CM download center here, or for more info on the release of stable 7.2, check out the CyanogenMod blog here.